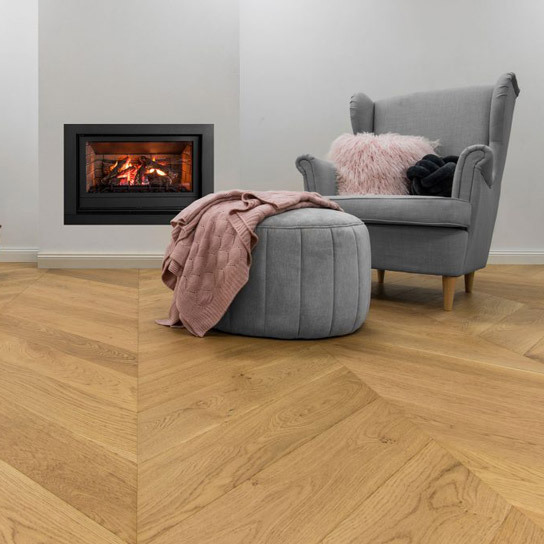 One of the foremost choices you will have to consider in purchasing oak flooring is whether you plan to select a solid hardwood product or an engineered floor. Although solid oak flooring is full of strength and durable, some people might cannot afford to buy this floor because it is sold expensively. In such a case, engineered oak flooring which is full of pros is considered as one of the best alternatives for you. 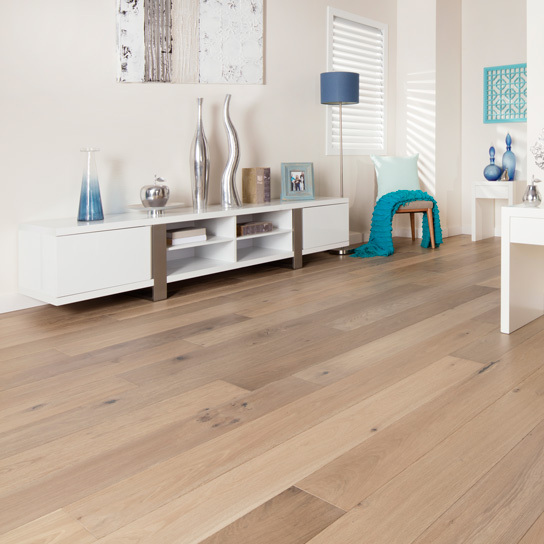 One of the main advantages of engineered oak flooring is its aesthetic quality. 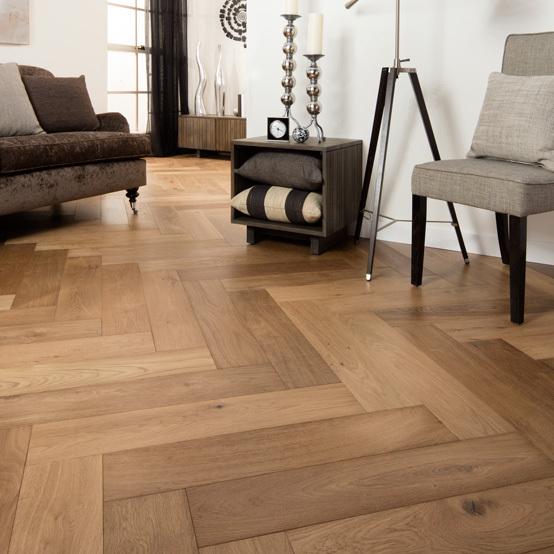 Engineered oak flooring has the same classy look as solid oak floors. In addition, engineered oak floors can give people a distinctive, warm and unique feeling to both an internal and external space. 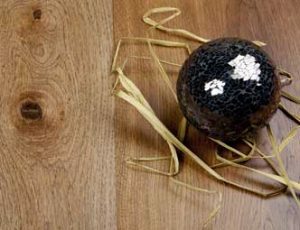 Engineered oak flooring can be installed in different ways, such as free floating, glued down and stapled or nailed down. Besides, with the characteristics of water resistance and durability, it can be installed outdoors. 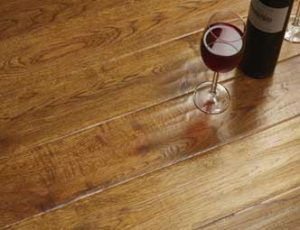 Engineered oak flooring is more resistant to the influences of moist air. 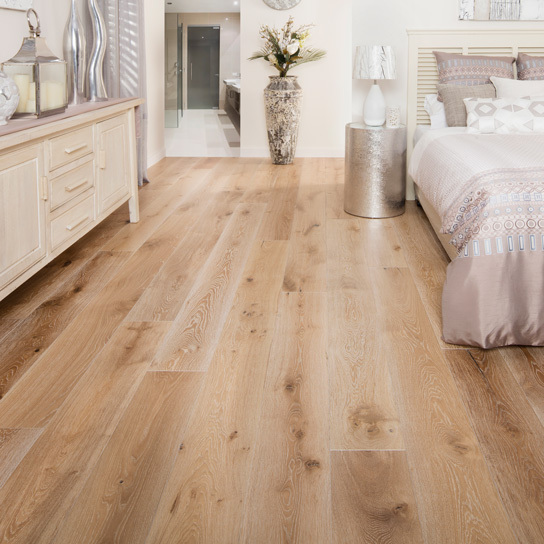 People will never worry about that engineered oak flooring installed in their room will be expanded or contracted when there exists heavy moisture. Thus, it will be the best choice for people who live in areas where climate changes greatly to install this floor in their home. For homeowners who prefer a fast and convenient way to install indoor floors, it is better for them to choose engineered oak flooring. Such floors are a bit thinner than solid wood planks and may be a better choice for installations over an existing floor. 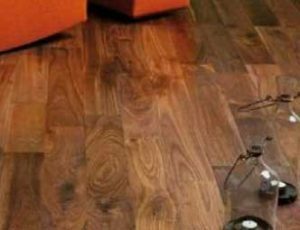 With the right tools and your skills, you might are able to install engineered floor by yourself without employing any other professional to do it, which might help you save much money. With so many advantages, there is no doubt that engineered oak flooring is the best addition to any home. If you need oak flooring, please visit our website at www.grandoakflooring.com.au.